Rik's Ramblings: Excuse me Google! 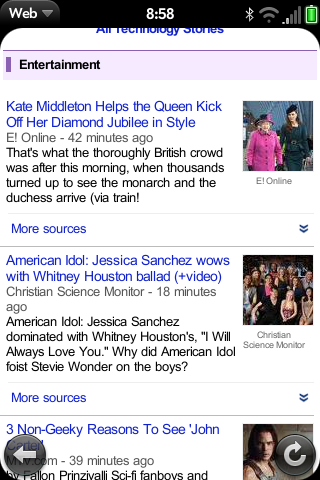 How does important Monarchy news get relegated to the section on "Entertainment". A travesty! And a hearty orf with their heads to Google.